We know that Jesus’ death on the cross is a historic fact, but does it have any true meaning and value to us today? 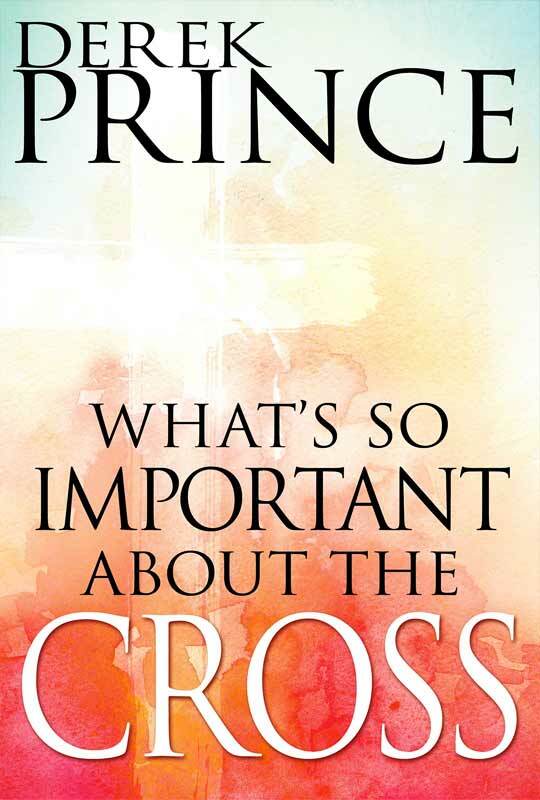 Legendary Bible teacher Derek Prince explains that the cross not only provides forgiveness from sin—it also makes everything else work in our lives. The cross continues to be the ultimate demonstration of God’s love and the source of ongoing supernatural grace for us. It is also the basis of healings and miracles today and the foundation of Satan’s total defeat. It is even the door to God’s secret wisdom as it allows us access the mind and heart of our heavenly Father. By recognizing to the centrality of the cross, personally applying it our lives, we enter into the totality of God’s power and provision for us. The cross: not just a historical event but forgiveness, victory, abundance. Today.